In loving spirit of reciprocity, Stephen donates a percent of your payment to support the indigenous peoples who have shared their healing traditions with us. While many charitable organizations mean well, sometimes more harm is done than good. After careful research, we have identified two organizations that are respectfully honoring the resources they receive. 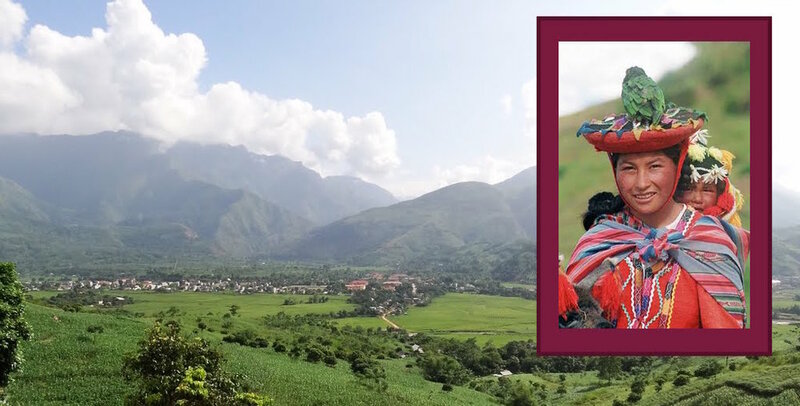 They strive to empower the indigenous peoples of the Andes and the Amazon rainforest in pursuing their own visions and providing their own needs. The Four Winds Society founded the Sanctuary Project in deepest gratitude to the medicine men and women of Peru for generously sharing their ancient wisdom teachings. The Sanctuary Project built and currently maintain a community lodge to help preserve the indigenous ways of the Q'ero who frequently stop there when they descend from the high mountains. Here, near the small village of Ollantaytambo in the sacred valley of Peru along the Vilcanota River, the families and communities of our beloved shamans in Peru will always find shelter and a space to rest and renew in the midst of their journey of service and love to the world.